You can now enjoy self service on StarTimes to monitor and manage your subscription and online payment method. 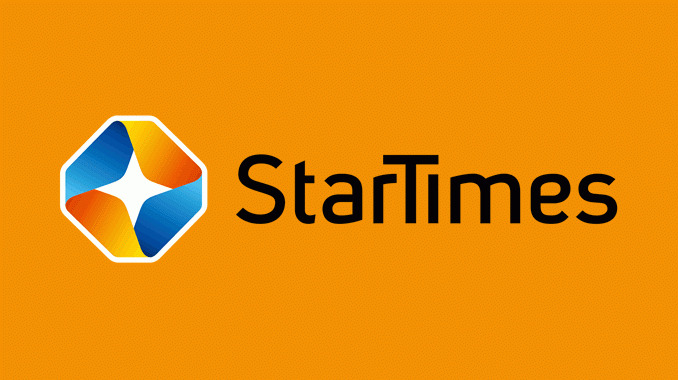 StarTimes provides you best channels to enjoy your digital life, in one of the recent post I listed all channels provided by startime depending on the bouquet you subscribe to. Today, starTimes app is available on Google Play for Android and also on App Store for iPhone for download. StarTimes provides you services such as recharging decoder, change bouquet, check balance and expiring date. With StarTime app you can Watch live soccer and online video of Bundesliga, Seria A and Ligue 1 for free anywhere. You Check EPG, set program reminder and never miss any of your favorite shows. With StarTmes app you can Chat with famous persons and others in online chat rooms. >> Search “StarTimes” in Google play or iTunes store to download. >> You can also scan the QR code on the right to download StarTimes App. For other smart devices like Blackberry, PC, Mac etc visit www.startimestv.com or click here to download apk. In conclusion , with starTimes app you enjoy best digital life, so visit the nearest office to buy your starTimes decoder.